Your bedroom is where you begin and end your day and your bedroom furniture should be the room you look forward to retreating to at the end of a long day, or where you love to wake up. We offer many styles to match your home's décor in a variety of woods, finishes and hardware. 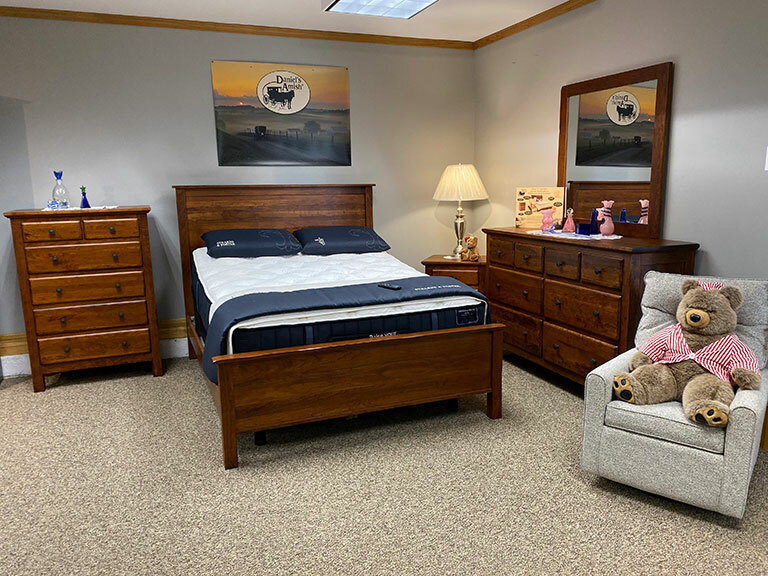 From full bedroom sets to headboards, footboards, matching chests, dressers and mirrors, armoires, wardrobes and nightstands we are sure to have what you’re looking for. 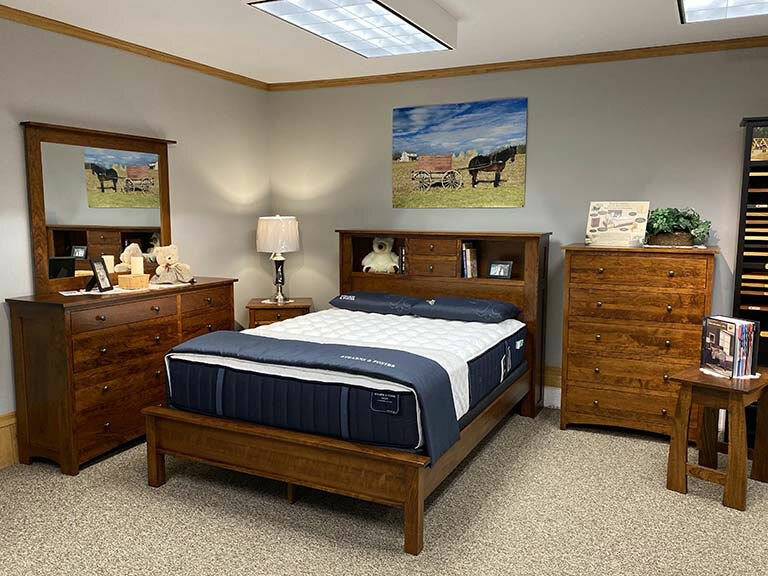 Our bedroom furniture department is stocked with quality bedroom furniture from the leading manufacturers and you’ll find many pieces made in the USA. 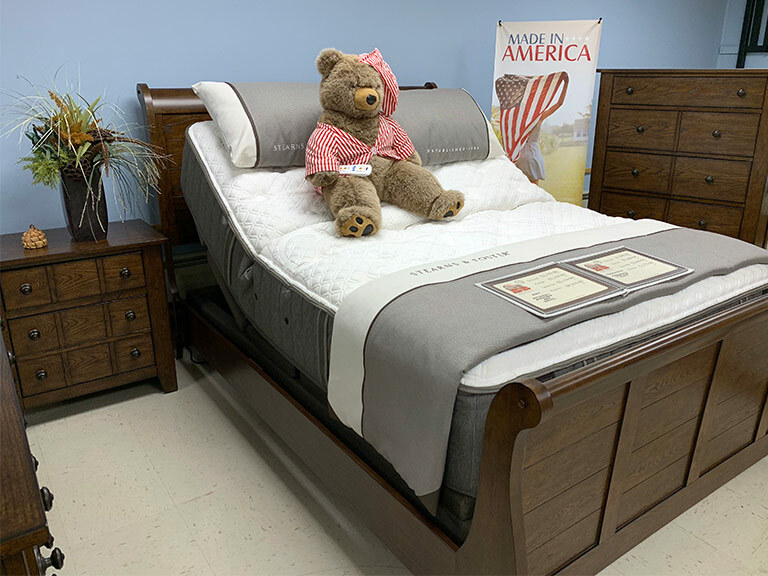 At Tuffy Bear Discount Furniture you get quality and comfort all at bear bottom prices.